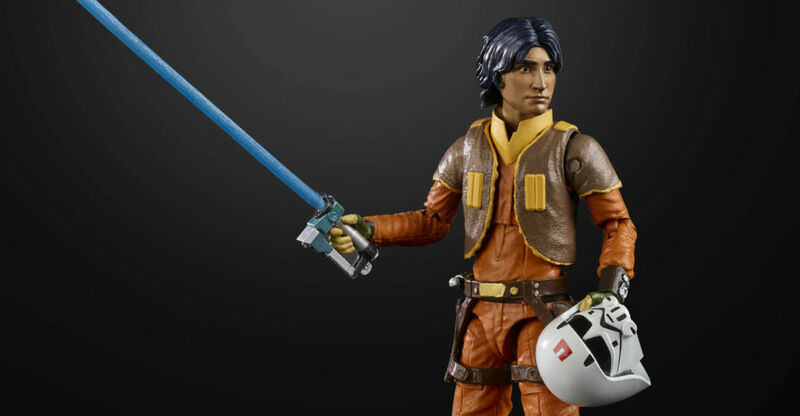 Hasbro has released official photos of some newly revealed Star Wars – The Vintage Collection 3.75″ Scale Figures. 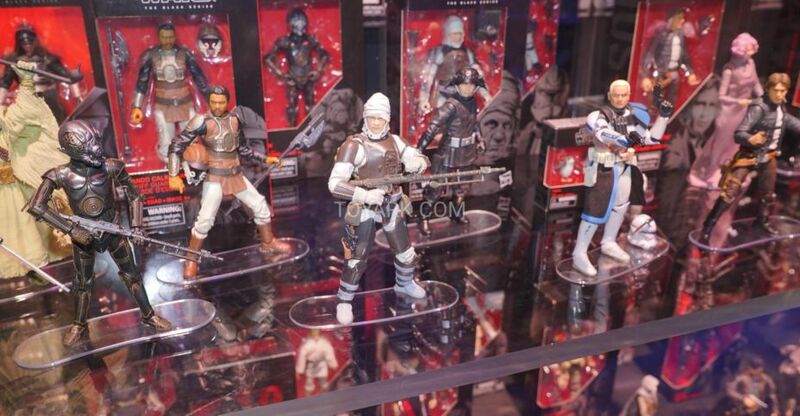 The new figures includes Han Solo in Stormtrooper Disguise, and the 41st Elite Corps Figure. 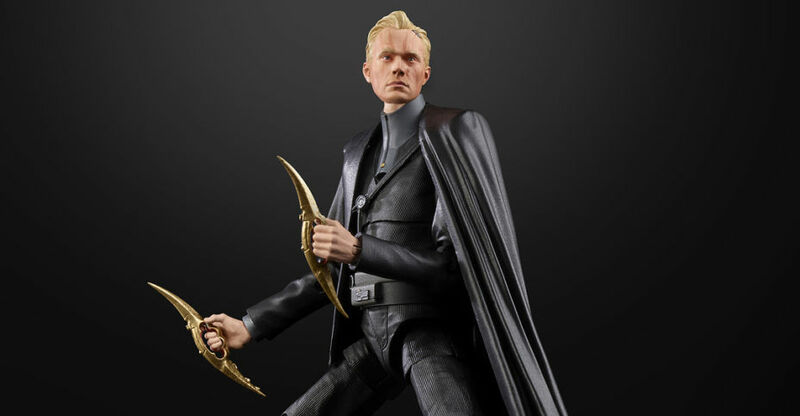 Pre-orders for the 41st Elite Corps Figure are available now via Entertainment Earth. It’s priced at $13.99 with a release set for November. 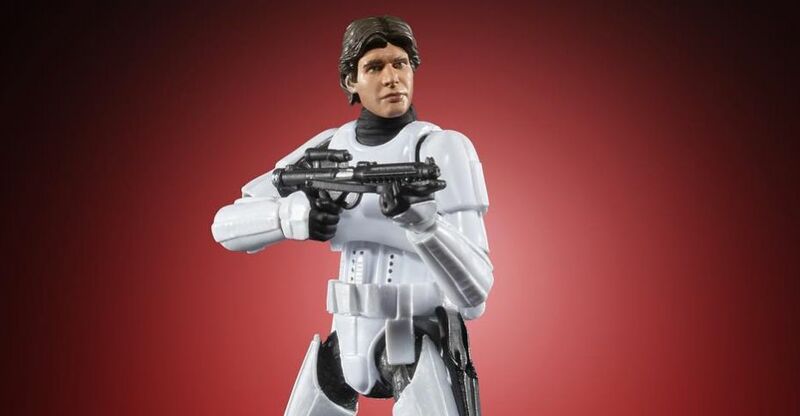 The Han Solo in Stormtrooper Disguise will be a Target exclusive with a spring 2019 release date. See the new photos after the jump. 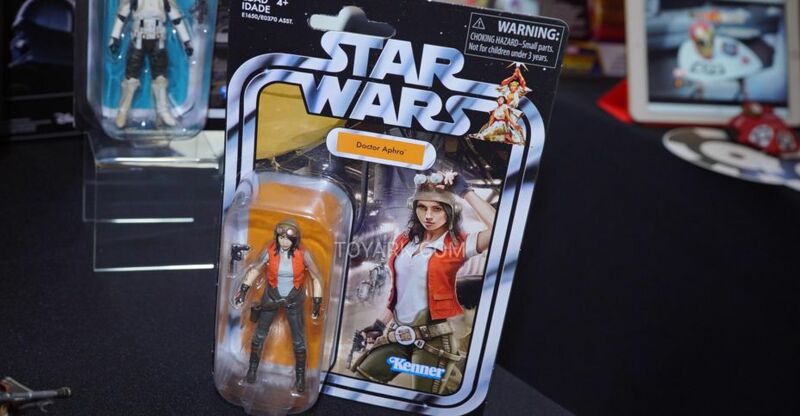 Here are the official images that Hasbro sent along for their New York Comic-Con 2018 Star Wars reveals. 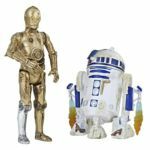 along with the 6″ Scale Black Series and 3.75″ Vintage Collection, they have also revealed their Star Wars: Resistance toys. Check out full details on the Star Wars: Resistance Toys after the jump. 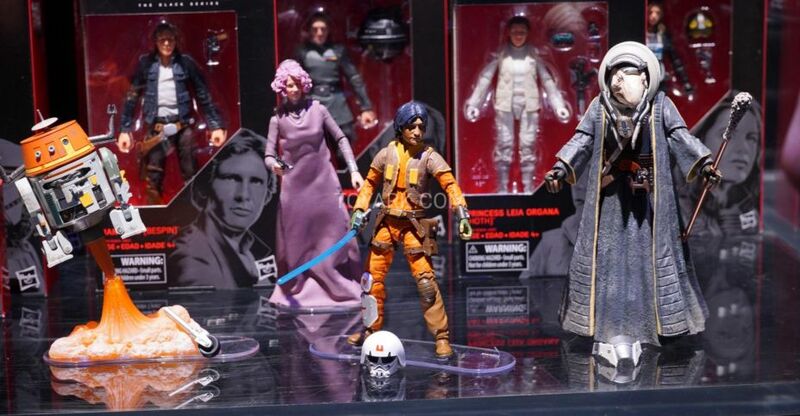 Here are the Star Wars toys on display at the Hasbro Breakfast at San Diego Comic-Con 2018. 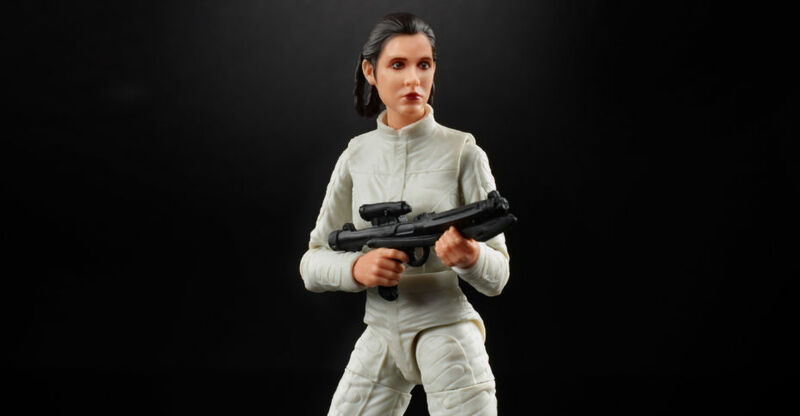 Includes a mix of the 3.75″ scale Vintage Collection, Black Series and other toys. Click the headline of the story to see the photos. Here are over 50 photos of the Star Wars display from Hasbro at San Diego comic-Con 2018. This is only the Preview night display, so expect more as the show goes on. 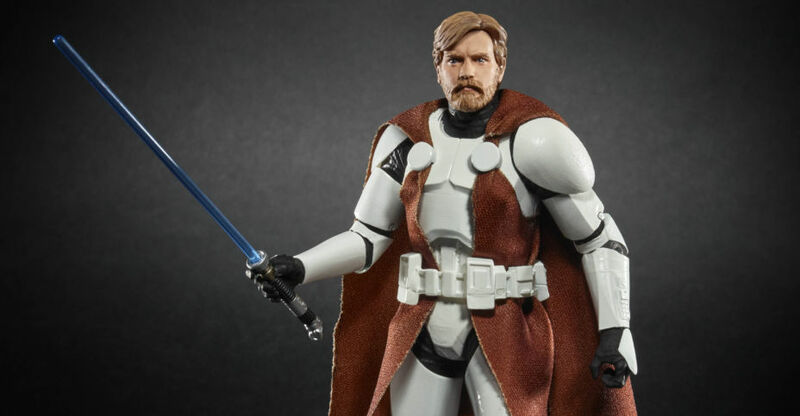 This gallery include Star Wars Black Series 6″ Figures, the 3.75″ scale Star Wars Vintage Collection, the 5 points of articulation 3.75″ figures, and more. The first photos showcases the evolution of Han Solo figures from the original figure up to the new Black Series designs.